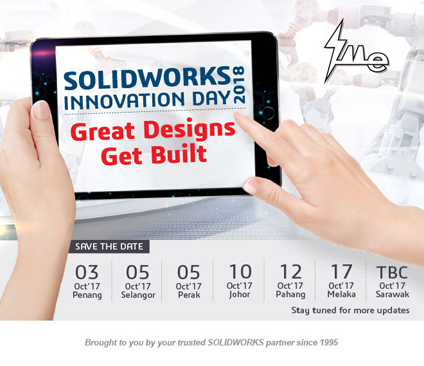 This coming October, we are going to have our 11th IME SOLIDWORKS Innovation Day (#IMESWID)! IMESWID is a platform to gather not only SOLIDWORKS users but also industry’s thought leaders to share on the key trends that shape design and innovation fields. 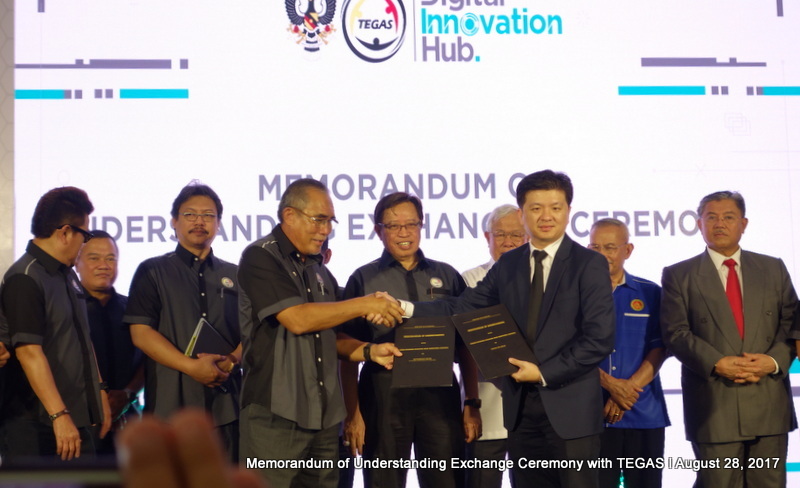 As we are moving towards Industry 4.0, having a right tool helps us to design the next generation of product more efficiently. We aim to explore innovation and technology creativity with you through this event. Themed “Great Designs Get Built”, this year we will be showcasing some award-winning “Buatan Malaysia” products. Join us and mingle with industry thought leaders and local entrepreneurs, let’s continue to inspire and be inspired! For more event information, check out our event website here.